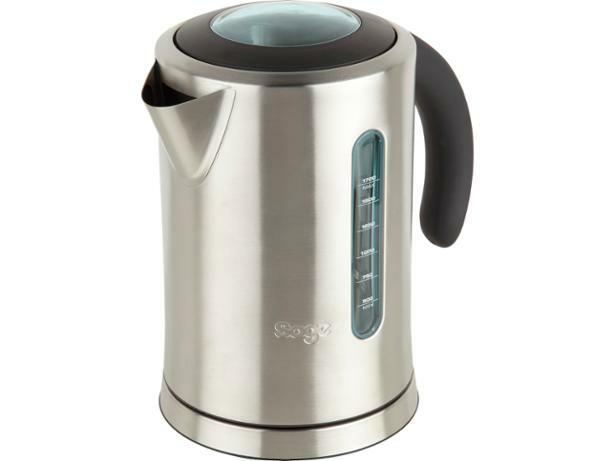 Sage Soft Open BKE590UK kettle review - Which? 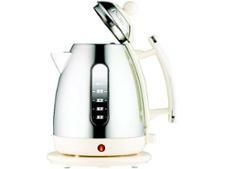 The Sage Soft Open BKE590UK is a smart, stainless steel kettle. 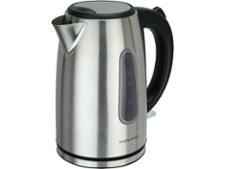 Sage claims that the lid on this kettle opens softly to prevent splashing, but how fast does it boil and is it quiet? 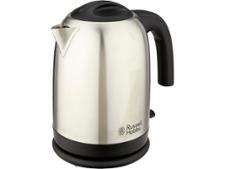 We've tested it thoroughly to find out, so read the full review to get our verdict.